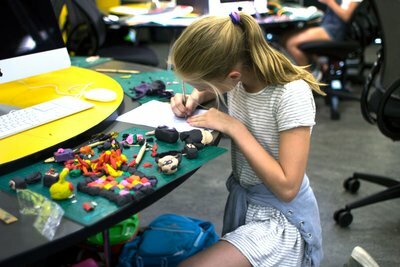 Movie making, claymation workshops, YouTube Starz classes and lots more for kids at the Australian Centre for the Moving Image (ACMI) this winter. Don't dread the winter school holidays good people of Melbourne, not when there's an action packed program happening at ACMI, right in the heart of the city! 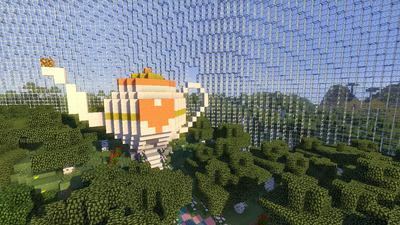 The Australian Centre for the Moving Image (ACMI) is Australia's national museum of film, video games, digital culture and art. 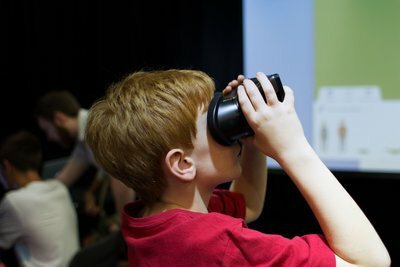 Each school holiday the ACMI offers unique hands-on educational programs for creative kids with an interest in screen culture. 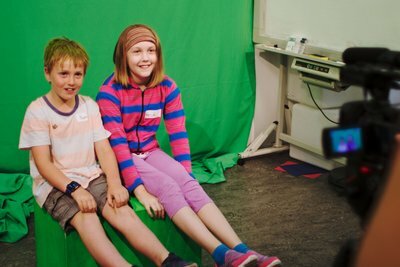 The upcoming winter school holiday program at the ACMI offers some exciting classes, workshops, unique cinema screenings and indoor fun for kids and families. When: Sat 30 Jun –Sun 15 July, 2018.